Today Duxford is established as the European centre of aviation history. The historic site, outstanding collections of exhibits and regular world-renowned air shows combine to create a unique museum where history really is in the air. Permanent displays include the American Air Museum, Battle of Britain, Airspace and a series of hangars flying aircraft and aircraft undergoing conservation. Opened in 1972 by Her Majesty the Queen and situated on the historic site of Hendon's London Aerodrome in Colindale, our North London Museum is London’s only attraction to house over 100 aircraft from around the world including some very early aircraft designs through to the latest modern day jets and military aircraft. Over 70 aircraft of international importance are housed in three Wartime Hangars and within theNational Cold War Exhibition. See the world’s oldest Spitfire and a Lincoln Bomber, just two of the highlights in the War in the Air Collection. In Test Flight, there is the TSR2 and Bristol Type 188 constructed from stainless steel. 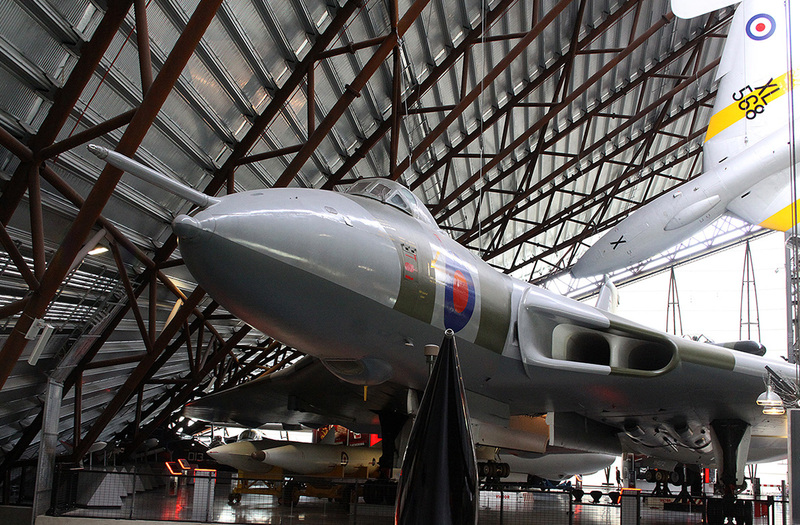 The Transport Collection in Hangar 1 includes the Comet 1A and Gnat T1, previously used by the Red Arrows. The engine and missile collections total over 60 and are arguably one of the finest collections in the world. The museum started out as an aviation enthusiasts group for members of the Eastern Counties Omnibus Company way back in 1977. The membership was later opened up to non employees and a temporary site was secured on the 17/35 runway at Norwich Airport. The museum has some fantastic exhibits detailing the history of RAF Horsham St Faith, now Norwich International Airport and the history of aviation within Norfolk. Along side these it has a good selection of preserved aircraft including a Vulcan and Nimrod. The Yorkshire Air Museum sits on the site of former RAF Elvington in North Yorkshire, a World War Two airfield used extensively by Allied bomber crews during the war. It is also the home of the The Allied Air Forces Memorial. It has a huge range of exhibits and collections span the entire history of flight, from the early pioneers of aviation, through both world wars and on through the Cold War era. 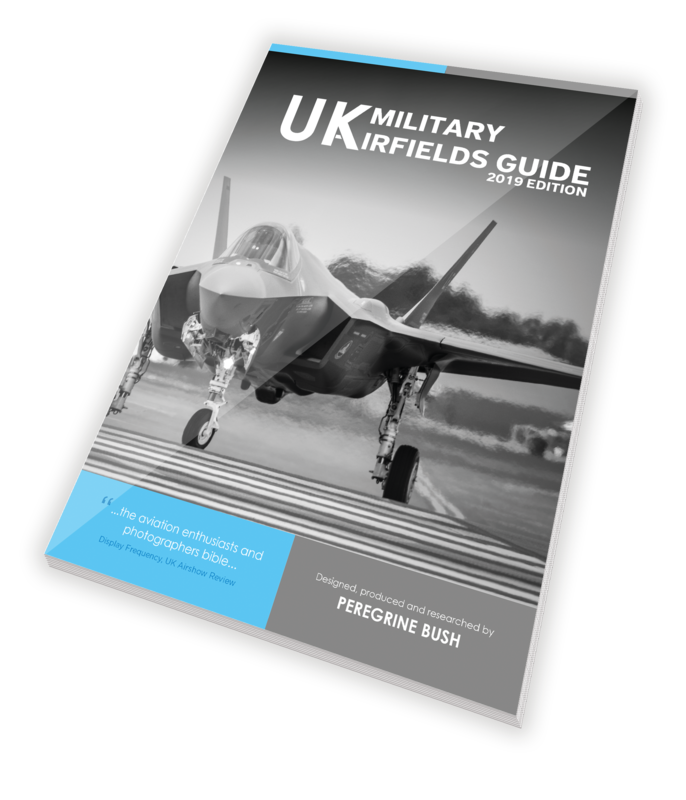 Today they have over 60 historic aircraft and vehicles and, as time passes, they acquire newer exhibits to commemorate later conflicts or achievements, with there Post World War Two collection being one of the most comprehensive in the UK. © PB-Photos.com 2007-2019. All rights reserved. Images by Peregrine Bush.